Shy took the summer job to make some money. In a few months on a luxury cruise liner, he'll rake in the tips and be able to help his mom and sister out with the bills. And how bad can it be? Bikinis, free food, maybe even a girl or two—every cruise has different passengers, after all. But everything changes when the Big One hits. Shy's only weeks out at sea when an earthquake more massive than ever before recorded hits California, and his life is forever changed. The earthquake is only the first disaster. 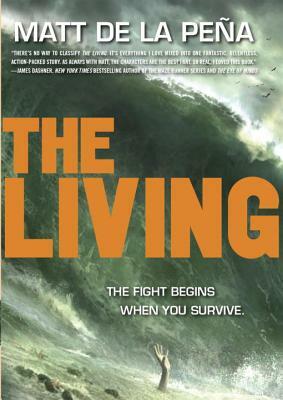 Suddenly it's a fight to survive for those left living. LOUD. There was an accident. Ember knows at least that much. She was driving. The car was totaled. She suffered back injuries and brain trauma. But she is alive. That's the only thing left she can cling to. AWAKE. Eight months later, Ember feels broken. The pieces of her former self no longer fit together. She can't even remember the six weeks of her life leading up to the accident. Where was she going? Who was she with? And what happened during those six weeks that her friends and family won't talk about? In the wake of her critically praised young adult psychological thrillers, Tighter and All You Never Wanted, National Book Award finalist Adele Griffin has created another triumph. 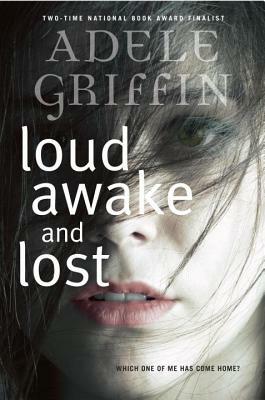 Loud Awake & Lost is an unflinching story of loss and recovery.